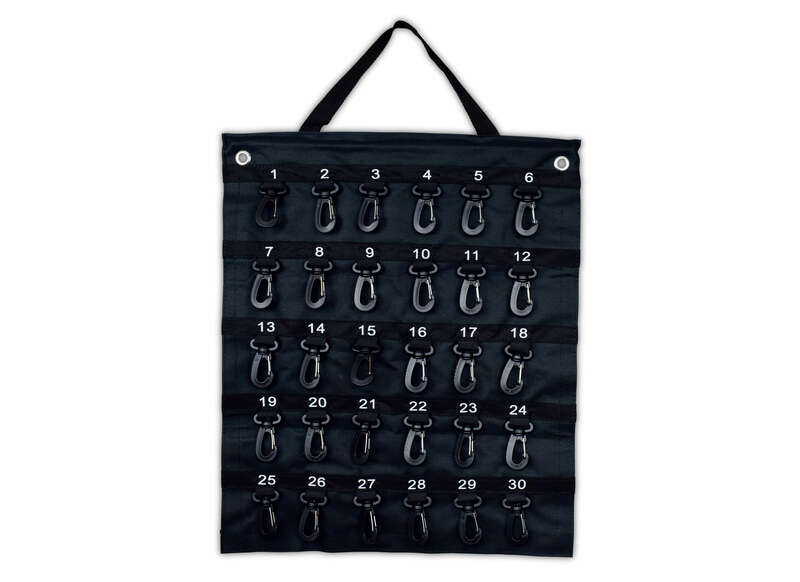 Made of durable, weather resistant, waterproof black vinyl, this case can hold 30 keys. Our exclusive rolling key case design is easy to use, durable and lightweight. Key storage has never been so simple! Keep your dealership keys organized and securely stored on the go. Are you looking for a key storage solution? We have the answer with our rolling key storage and best of all BER Flags and Bowz, Inc guarantees to best prices available. Portable key storage solutions for all your keys! BER FLAGS AND BOWZ / CarBowz is a distinguished distributor of promotional and event products, covering a wide variety of promotional needs in any venue. Vendors, realtors, businesses and events have consistently chosen CarBowz to fill their marketing needs due to our well established roots. Choose from a wide variety of bows, banners, flags, reusable balloon clusters, and much more to draw attention to events or businesses anywhere.